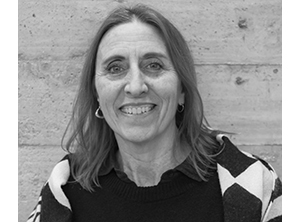 Begoña Fernández-Shaw and Luis Rojo de Castro established their architectural practice in Madrid, Spain, in 1994, co-founding ROJO/FERNÁNDEZ-SHAW architecture. The firm oriented its practice ever since towards the design and construction of public works, architectural competitions and academic research. They have obtained the first prize in several national and international competitions. Their work has been published in a number of international professional journals and has also been selected for the Spanish Architecture Bienale, the Biennale di Venezia and the FAD prize. They are currently involved in the construction of the new faculty of Sciences for the UNED in Las Rozas, Madrid, and the International Centre for Economic and Social Studies in Majadahonda, Madrid, and have recently completed the Sports Centre of Alcazar de San Juan, Ciudad Real. Their entry in the Competition for a New Covered Swimming-pool in Saint-Prex, Switzerland, was recently awarded in 2015. 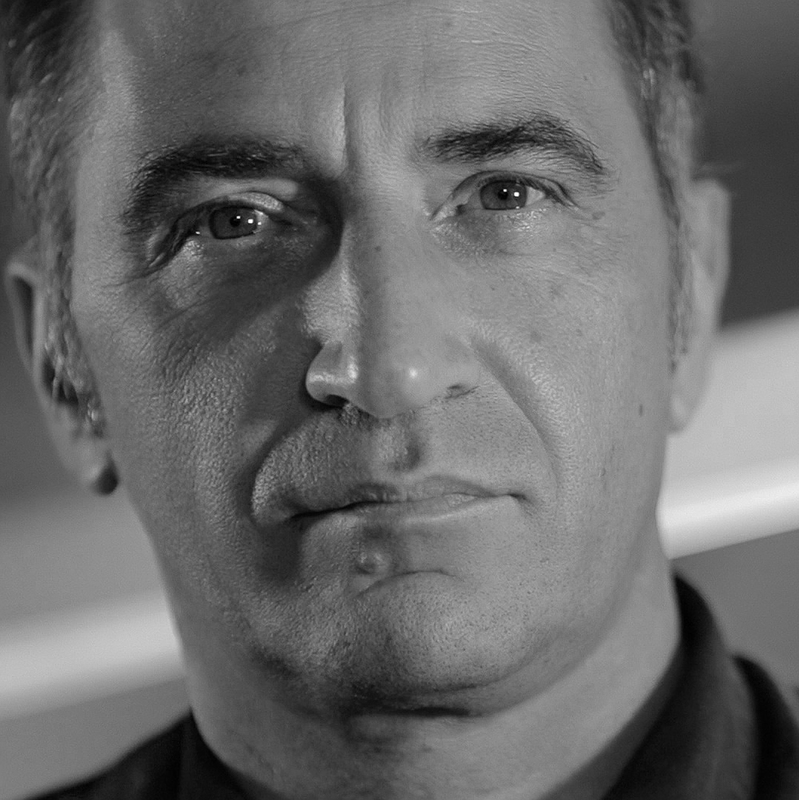 Luis graduated from the Escuela Técnica Superior de Arquitectura de Madrid, were he has been teaching design since 1992. He is currently Ph D Professor at the Department of Architecture, teaching design studios at the undergraduate and graduate programs, as well as Labs and Workshops at the Master for Advanced Architecture. He obtained a Ph_D in Architecture at the Polytechnic University of Madrid, with a dissertation on the contaminations of Le Corbusier's discourse with the instruments of Surrealism during the 1920's. He is currently Coordinator of the Ph D Program at the ETSAM. He obtained a Masters degree at the Graduate School of Design, Harvard University and was Visiting Professor of Architecture at the GSD on regular basis between 1994 and 1998, and again in 2001, 2006 and 2011. He’s been regular Visiting Professor of History and Architecture Theory at the Escuela de Arquitectura de Navarra. As a result of his academic and research practice, his writings on contemporary architecture have been published in A+U, El Croquis, Cassabella, Tectónica, Revista Arquitectura, CIRCO, etc.